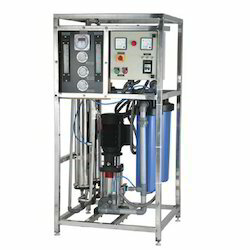 Our range of Industrial Reverse Osmosis Systems is reckoned for their outstanding performance. 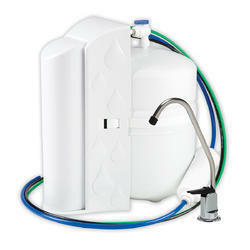 We are offering our customers an excellent quality Reverse Osmosis System. 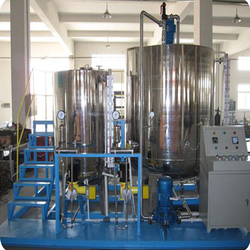 Precisely constructed, our Industrial RO Plants are an epitome of quality. 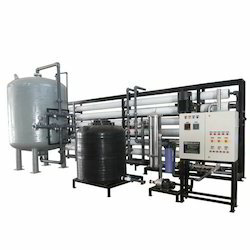 For our clients based in food, beverage and chemical industries, we offer a wide range of Industrial Reverse Osmosis Plants. 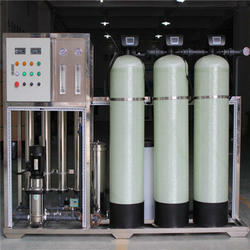 Our organization is a prominent manufacturer, supplier and trader of a wide gamut of Industrial Reverse Osmosis Units. 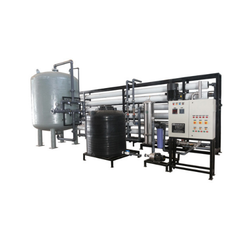 We offer our clients a wide gamut of RO Plants in different specifications. 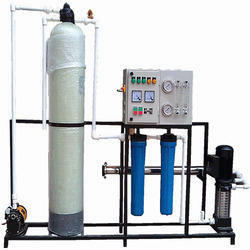 We are engaged in offering Reverse Osmosis Plant. Industrial & commercial quality. 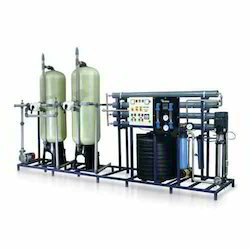 Reverse Osmosis Plant big volume quantity R.O. 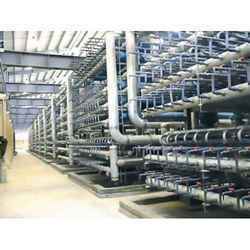 water Required like paper, sugar ,chemical ,power & textile plant. 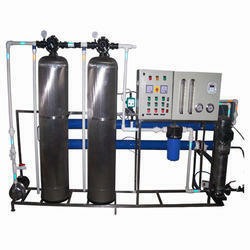 We are engaged in offering Dialysis RO Plant. 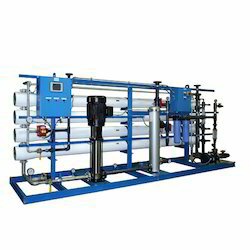 Our clients can avail a wide range of Reverse Osmosis Plant from us. 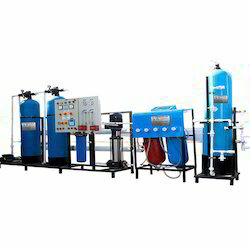 We are Zero Discharge Industrial R O 1 M3 to 2200 m3.